The contact information listed here is general contact information for the Department of Internal Medicine. To contact Internal Medicine's academic divisions, programs and centers please see each group's listings in the index to the Department, (left). To view all staff, please visit our Staff Directory. 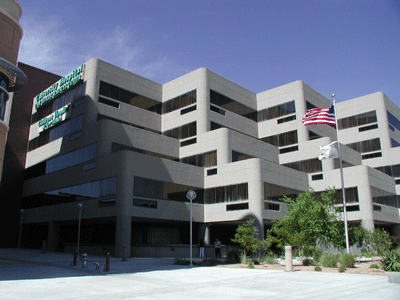 We are located inside the University Hospital on the 5th Floor Ambulatory Care Center (5ACC).